Driving attendance from the trade (pastry chefs, cake decorators, bakery owners, etc.) and the public for a first-time event required an integrated marketing strategy. We tapped into local events, deployed multi-channel advertising (print, broadcast, online, out-of-home, social), engaged with online influencers in the baking community (professionals and hobbyists), and maintained consistent communications with editors and journalists to get the word out about the event. We evaluated results on a weekly basis and used data to inform refinements to our ongoing program. 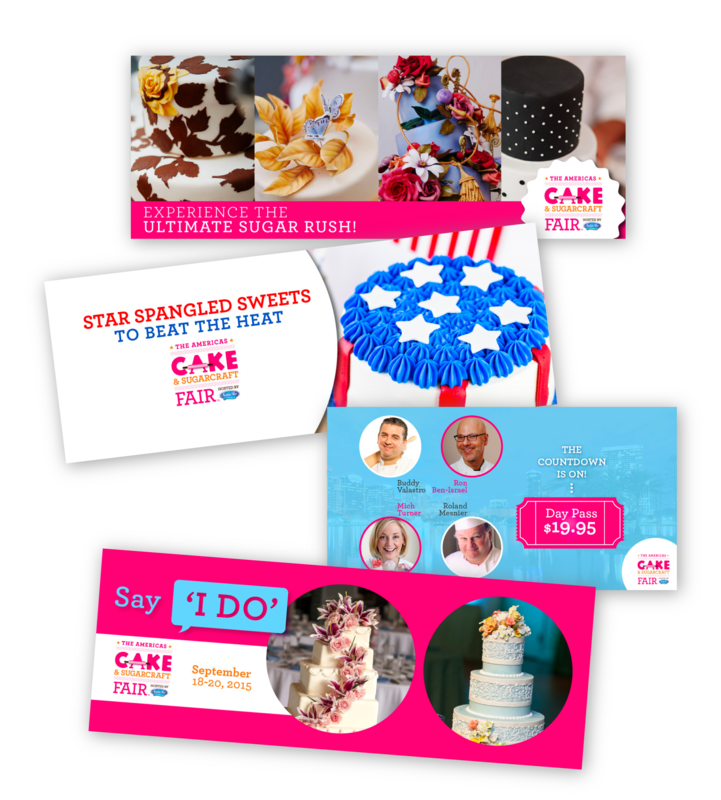 Developed media partnerships with leading target media including American Cake Decorating, Cake Central, Cake Masters and Edible Artists Network to reach the target audience and gain the “seal of approval” from trusted sources, thus building the credibility of a new event. Established a tie-in with the Give Kids the World Village for the O-Town Mac Down fundraiser to generate brand awareness in the local market. 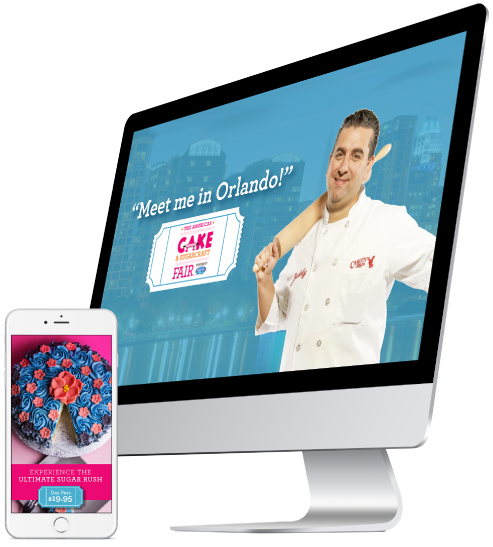 Built Facebook campaigns around “Meet Me in Orlando” and “’Like’ if You Love Cake” to reach baking enthusiasts and existing fans of celebrity headliners Buddy Valastro, Mich Turner and Ron Ben-Israel. Implemented an integrated marketing program to help draw more than 30,000 attendees. Executed a Facebook Advertising Campaign that grew the Fair’s audience by 700% in less than 4-months, resulting in a total audience of more than 50,000. 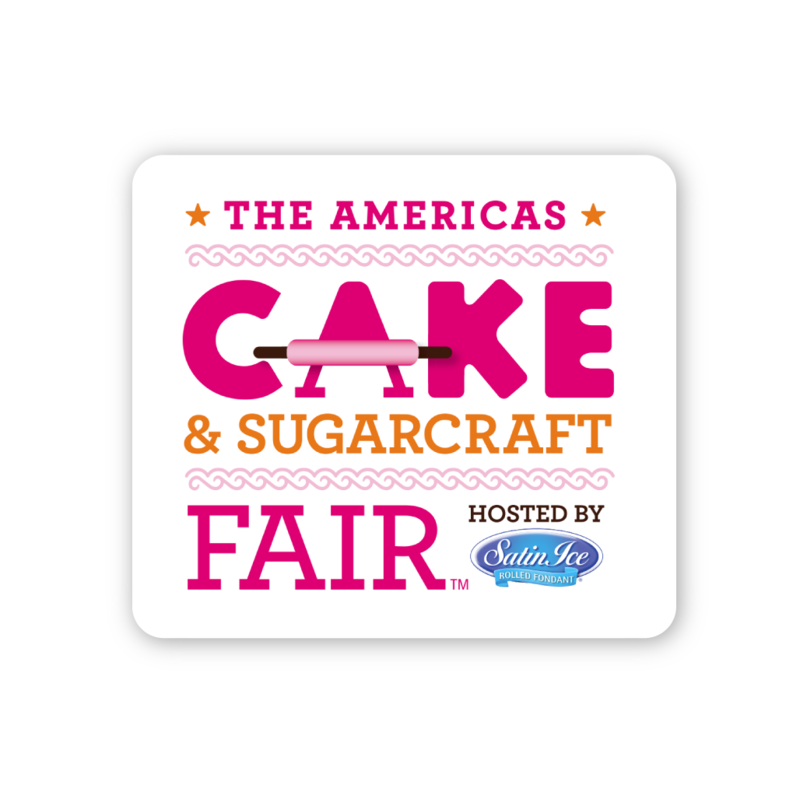 Engaged more than 30 media and online influencers to attend the first ever The Americas Cake and Sugarcraft Fair. Secured added-value guest appearances from Food Network baking competition contestants Juliana Evans and Hollis Johnson. Negotiated added-value on-air radio interviews and social media video demos with iHeartRadio for cake maker to the stars and the Queen of England, Mich Turner.